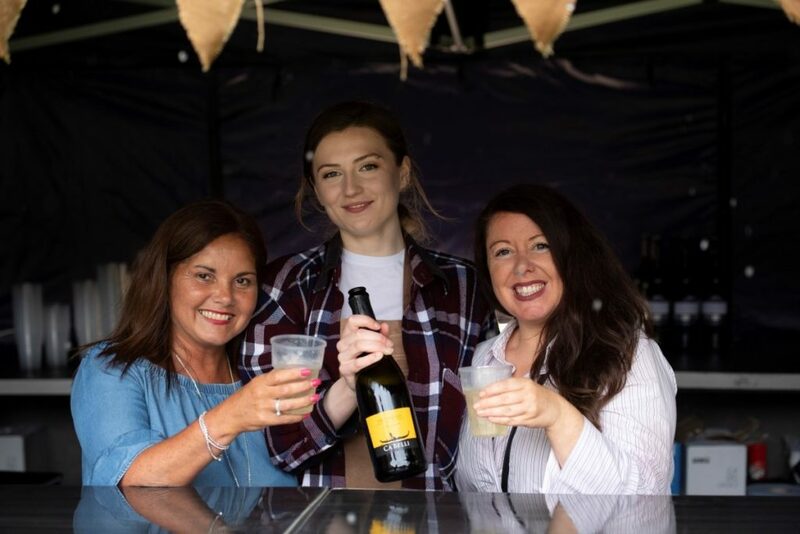 What’s On At Leyland Festival, Lancashire 2019? Are you a school, community group or club? 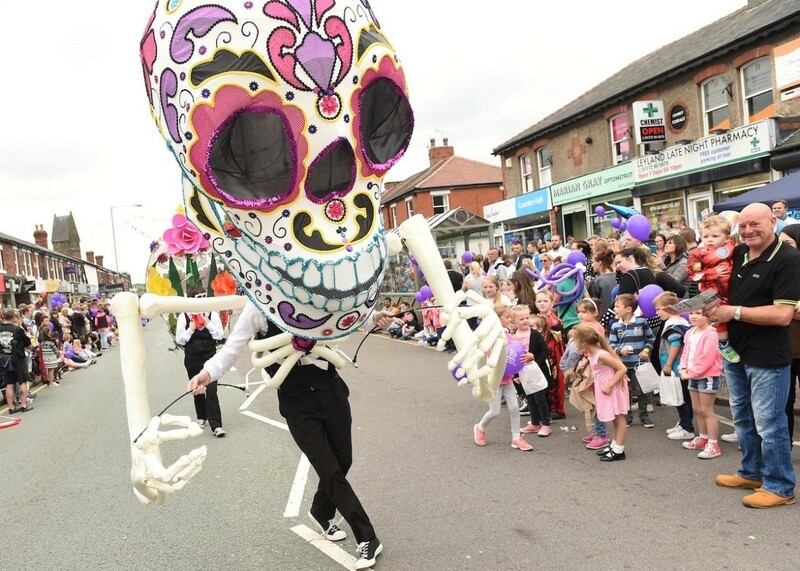 Do you want to take part in our lively procession through Leyland Town Centre? Get involved and join us this year for the biggest and best one yet! The car show is back as part of Leyland Festival, after the success of previous years. Selected cars will have the opportunity to drive the parade route and then join the static show in Worden Park. Trophies are available for multiple classes as well as Best of Show. 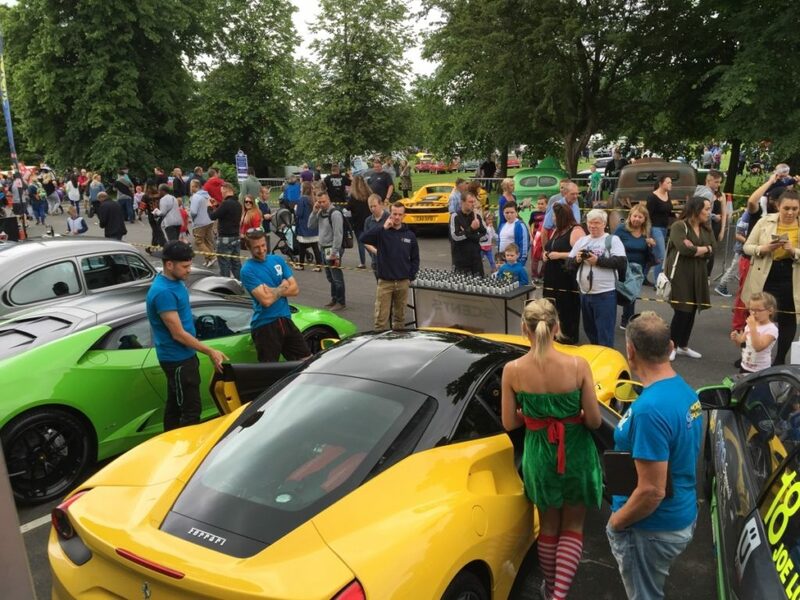 If you are interested in attending this year’s Car Show please get in touch! Paws In The Park is back! The annual dog show will be welcomed back at this year’s Leyland Festival. 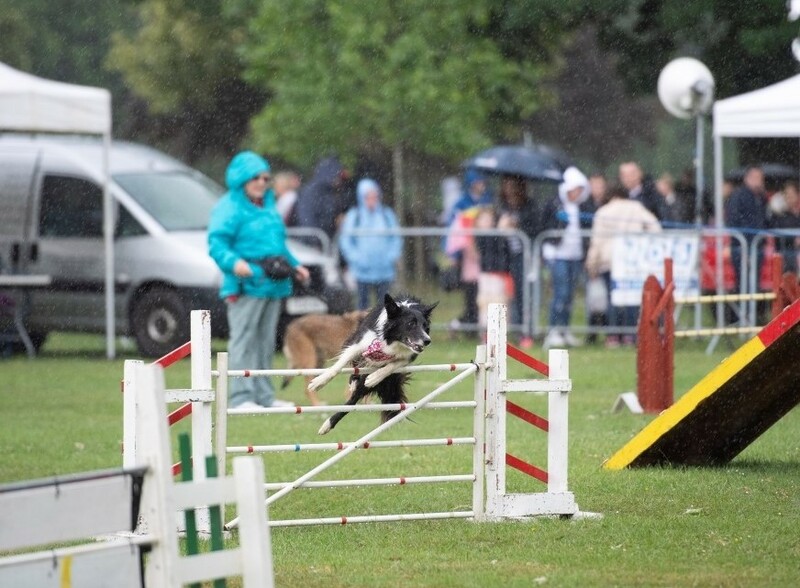 With fantastic agility performances from some cute four-legged friends, it’s not to be missed. Make sure to enter your furry friend into some of the competitions on the day. Follow our Facebook page and Twitter page to find out the categories! 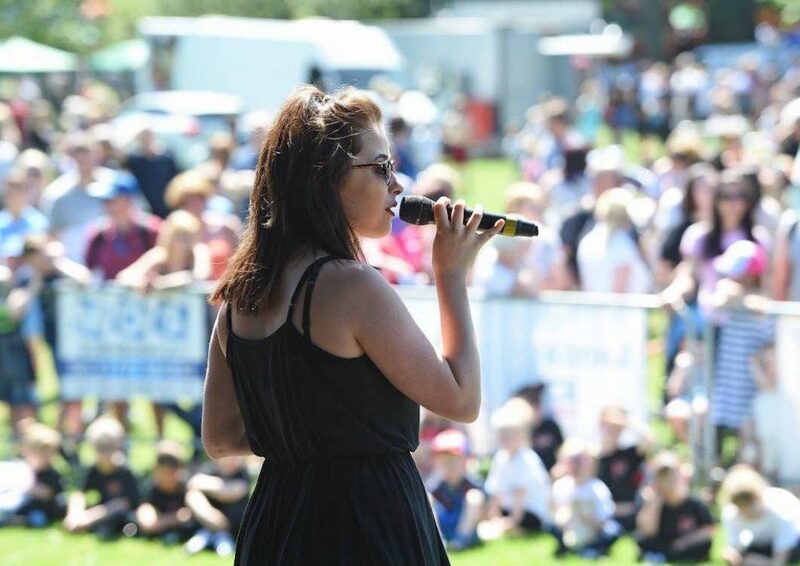 This year we have not one but TWO stages at Leyland Festival! These stages are where you can watch a whole range of acts, including live musicians and entertainers. We’ve got something on for everyone so make sure you plan your day to enjoy the festival activities while popping back to our stages throughout the day for some musical magic! Follow our Facebook page and Twitter page and find out the acts who will be performing! 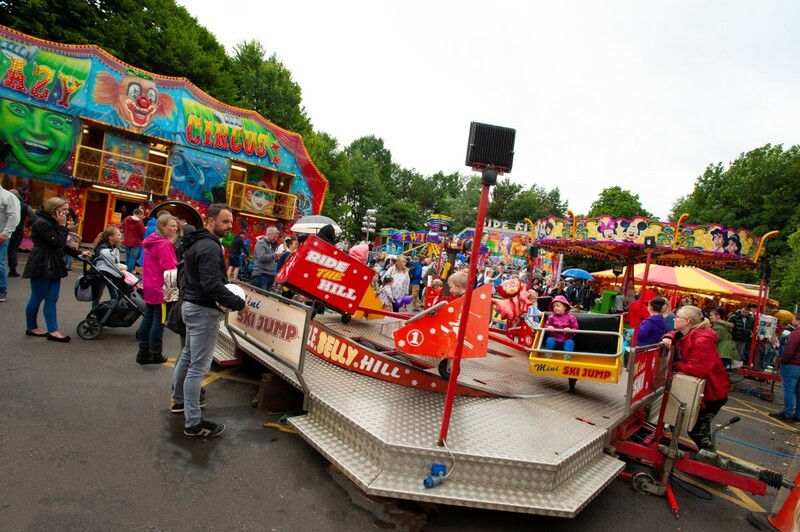 Enjoy all the fun of the fair at the Leyland Festival Fairground! Family fun for all, back by popular demand so that you can take a musical ride around the carousel or slide at speed down the helter-skelter. Exciting, colourful and vibrant with something for everyone! Why not stop for a while and enjoy the huge variety of food at this year’s food court? Try a delicious meal from one of our international traders whilst relaxing with your friends and family listening to live music! We will also be welcoming the Market Ale Tavern, where you can try a beer or visit the Worden Park Cafe for a glass of Pimms. Leyland Festival wouldn’t be the same without the sports arena! So by popular demand this year it’s back and there are loads of activities which you can take part in. 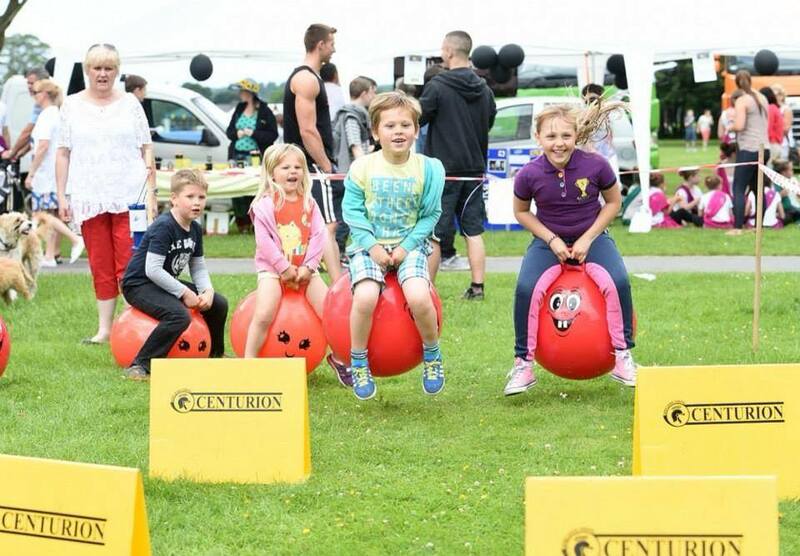 The interactive arena will have Zorbs, Martial Arts, Dance Displays and more. Make sure to get there early and get a good spot! 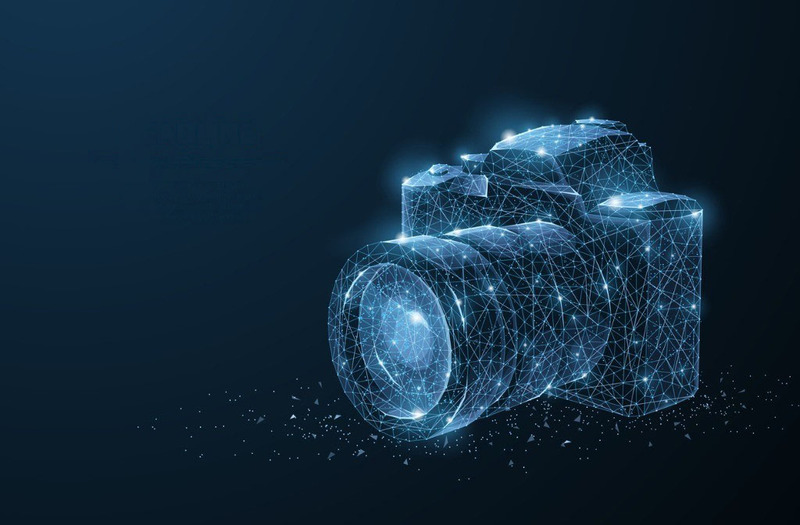 Each year we like to show off the best of the area! 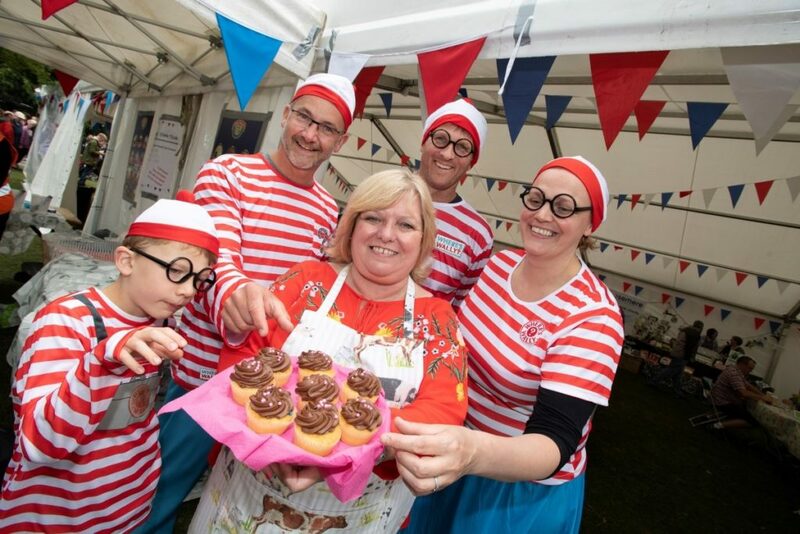 We have lots of local businesses exhibiting at this year’s festival on Worden Park. Craft & Gift Markets, a Vintage Tea Room & live music will all be there on the day. Brought to you by Leyland Town Team! Inspired by the musical Cats and Skimbleshanks the Railway Cat, or Starlight Express? Then plan a ride on Worden Parks Miniature Railway within your festival day out and enjoy a miniature rail journey around the park.